Her mission is very simple, wants everyone to smell nice, look nice with Mewangi! 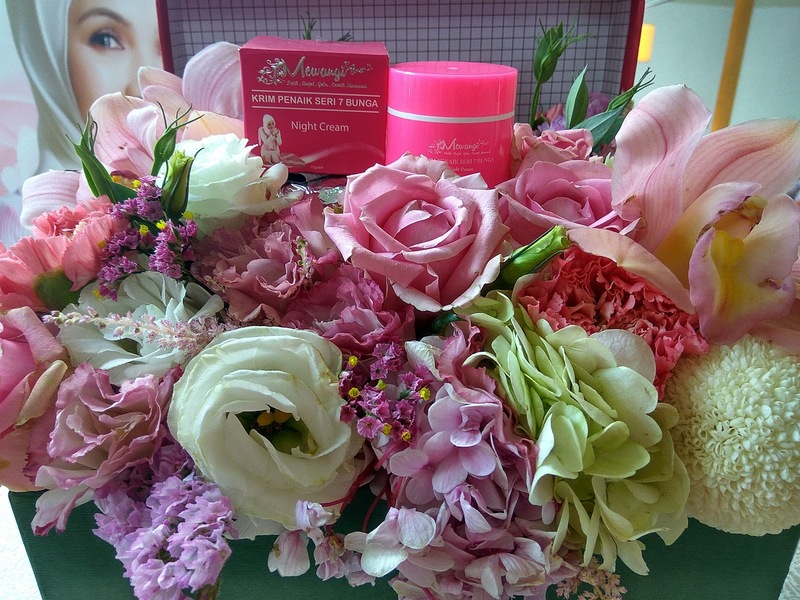 Having great skin & free from paraben, mercury, hydroquinone! 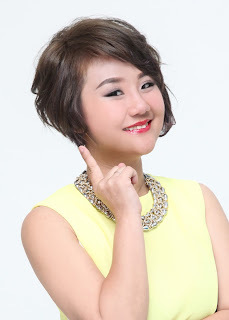 At the same time,with Mewangi also support women entrepreneur to earn more monie! Mewangi currently have more than 300 agents around Malaysia, even Singapore! 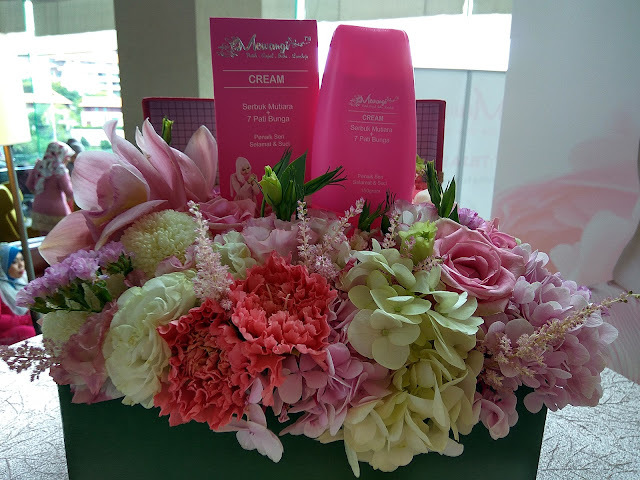 Face and body cream consists of 7 flowers essence and pearl powder with SPF60 sun protection to even up your skin tone, lifting, brightening, softening, bring some luck towards you as well. Just Because it is Halal, Pure, Free from harmful ingredients! 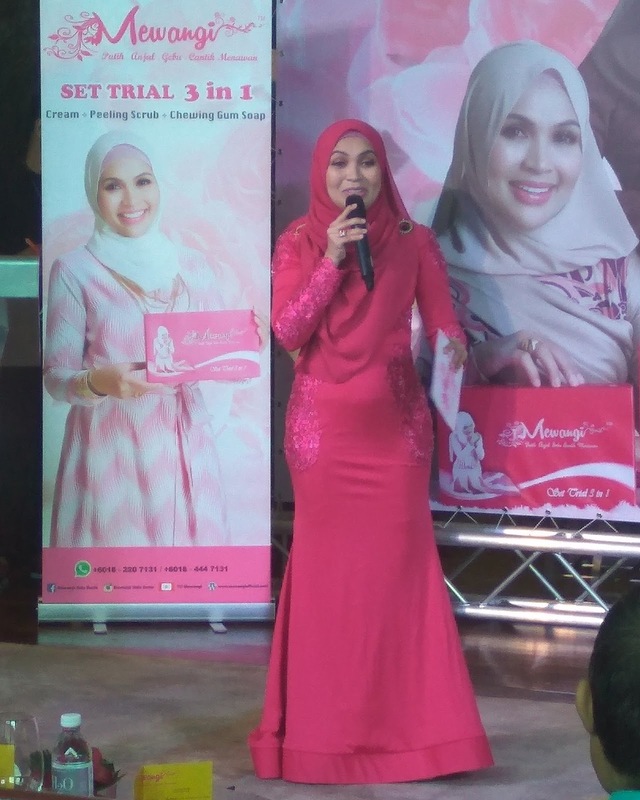 Congratulation Noraniza Idris as the ambassador of Mewangi ! 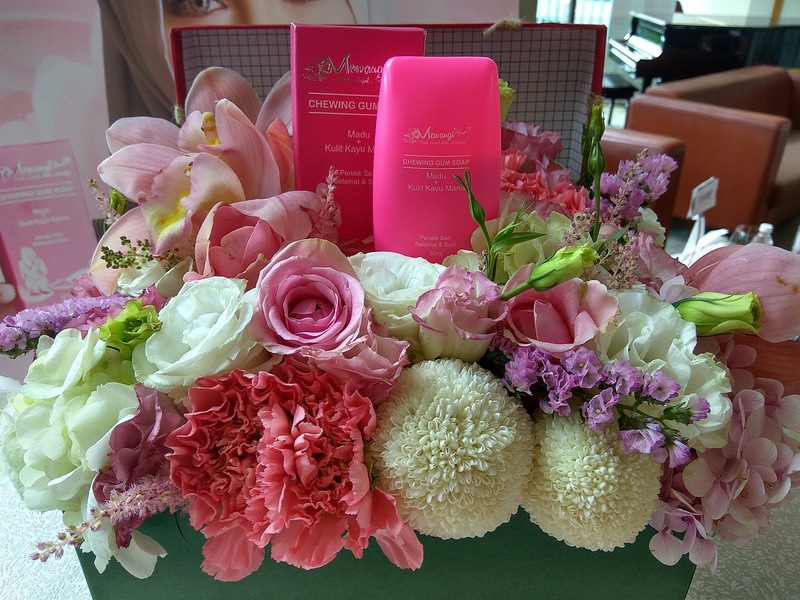 She can keep her skin on track with Mewangi, no matter how packed her schedule! Let's Us (KBBA) Smell Nice & Looks Nice with Mewangi !